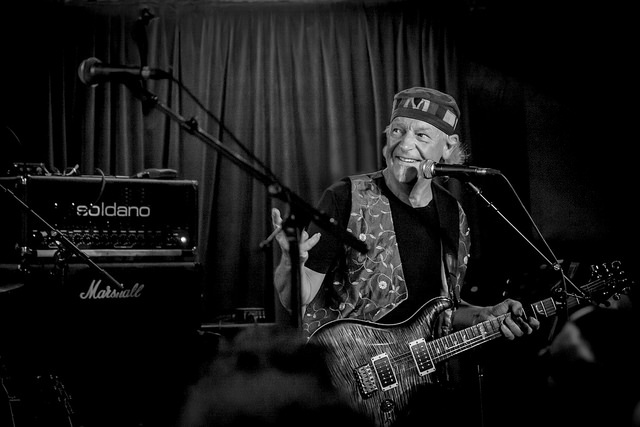 With his latest release, guitarist Martin Barre hasn’t returned to his roots so much as solidified his principles. The album, Back to Steel, is a mix of new blues-rock songs, a Beatles tune and a few reimagined works from Jethro Tull, the band he was in for decades before a sudden split a few years ago. Barre was that band’s lead guitarist for 43 years and 21 studio albums, including landmark albums like Aqualung and Thick as a Brick. He was the longest-standing member after principal songwriter and frontman Ian Anderson, who abruptly dissolved the band in 2011. The sudden decision could have left Barre in the lurch, had he not had so much to say musically. With a few solo releases under his belt already, the guitarist has promptly issued three albums since then. He’s coming to Ardmore Music Hall on April 23 as part of his second solo tour of the United States. The shows rely heavily on Barre’s own songs, but also make use of Jethro Tull’s extensive catalog. Barre’s new work is stripped down and streamlined, especially compared to Tull’s often adventurous, occasionally bombastic, music. 2013’s Away With Words focused on melodic, acoustic-based songs while Order of Play in 2014 gave fans a taste of his new band’s live show. Last year’s Back to Steel, according to Barre, is diverse in terms of genre, but straightforward when it came to his approach. It’s also a throwback to the band he first joined in 1968, and the culmination of what he’s learned as that group evolved over the next four decades. Jethro Tull was a four-piece at the time, just coming out of its blues band origins. Over the years the band added more players and incorporated elements of folk, jazz and classical music. The lineup swelled to six players during Tull’s progressive rock heyday in the ‘70s, when they created dense, complex arrangements and released concept albums and single songs that took up both sides of a record. The frequent lineup changes — around 20 musicians have been official band members over the years — also kept things fresh. But the changes, he admits, weren’t always for the best — especially, he says, the split between Anderson and himself with the band’s classic ‘70s lineup just before their 1980 album, simply entitled A. The overhaul ushered in what he felt was a cold, impersonal approach to music and a string of albums that relied on drum machines, synthesizers and studio magic. He considered the live-band feel on the Grammy-winning, guitar-driven 1987 album Crest of a Knave a satisfying return to form. But with his new band, Barre says he’s finally truly excited again. It’s also given him the confidence to rework old Tull songs — and not always the ones people may expect. 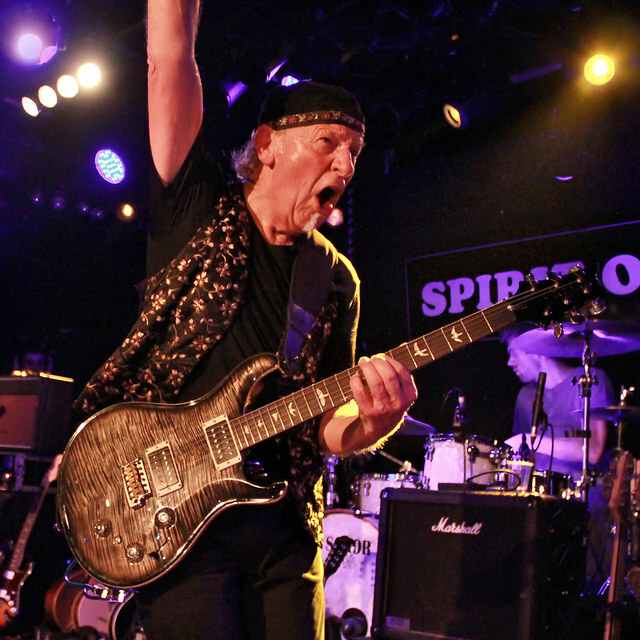 Martin Barre performs at Ardmore Music Hall, 23 Lancaster Ave. in Ardmore, on April 23. For information, visit www.martinbarre.com.